Investing in the correct fire protection can help to minimise the damage to your workplace in the event of a fire. There are two areas to look at when looking at workplace fire safety, the containment of fires and the extinguishing of fires. In the event of a fire, fire and smoke curtains can contain the affected area. Fire curtains work to prevent the spread of flames, smoke and heat and can provide compartmentation between different areas. The use of fire curtains means that initial small fires are prevented from escalating into disasters. This safeguards people and property. Fire blankets, when draped over a fire, smother the danger by starving the fire of oxygen. The BRIDELA™ fire blankets can also be used to wrap around a person whose clothes are on fire. They are suitable for use in a variety of different workplace environments. 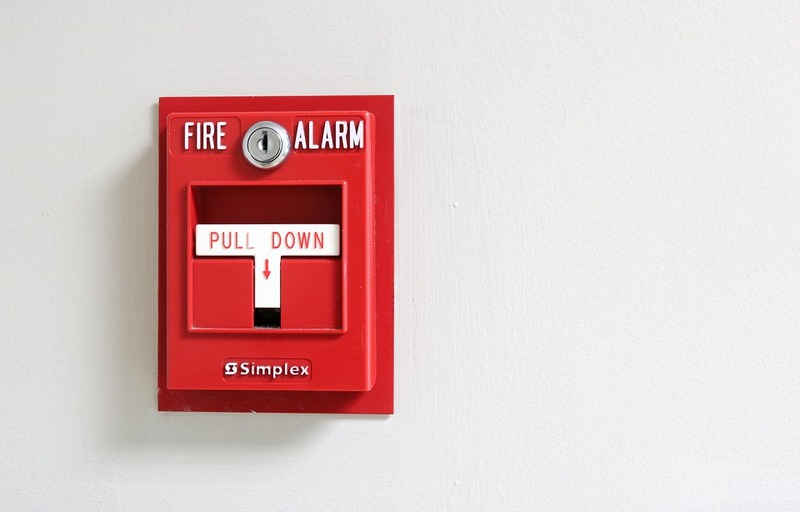 Every building should have fire extinguishers, they are an active fire protection device used to extinguish or control small fires, often in emergency situations. Keeping extinguishers in good good condition is imperative to ensure the quality of the equipment. Fire extinguisher covers and hose reel covers offers an inexpensive solution for protection from dirt, dust, grime and grease and keeps equipment in mint condition. Covers can also act as a deterrent to any person who may be considering unnecessarily tampering with, or damaging, the equipment. If you are looking to improve your workplace fire safety then talk to IC International, an independently audited and certified company. They provide a range of services that will help you to protect your staff, the public, and your premises. If you require more information on fire blankets, insulation jackets, extinguisher covers and high temperature fabrics visit their website here.